All septic pumping service companies are not alike! At Kendall Septic Service, we are proud to offer a level of service and value unmatched by any other company in West Michigan. We’ve been in business since 1942. We know what we’re doing! 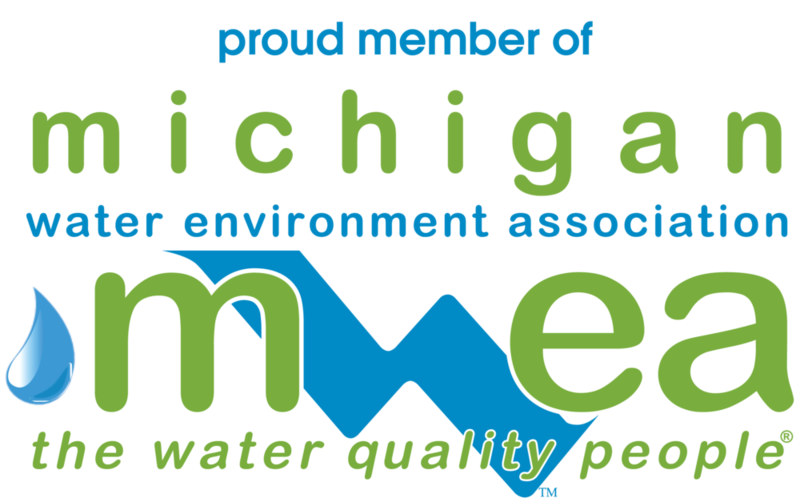 We’re licensed by the Michigan Department of Environmental Quality… We’re legal, very environmentally responsible, and dispose ONLY in State approved disposal facilities—never on the ground or in city sewers! We have the most complete guarantee in the business. Ask about our exclusive “Good Money Guarantee”. We put our money where our mouth is! Multiple trucks to serve you when you need it most. We offer both septic pumping AND sewer and drain cleaning. No need to call a second company! Video inspection. We can clean and view any line if needed after the tank is pumped. We are the only company in the U.S. to offer the 5-step Renew Terralift/PR02 drainfield restoration system. We offer GPS SR-10 the most effective and comprehensive bacteria restarter/additive in the U.S. This will more than restore the biology in your septic tank thereby preserving the condition of your drainfield for years. We pump out the entire contents of your tank . . . some companies don’t! 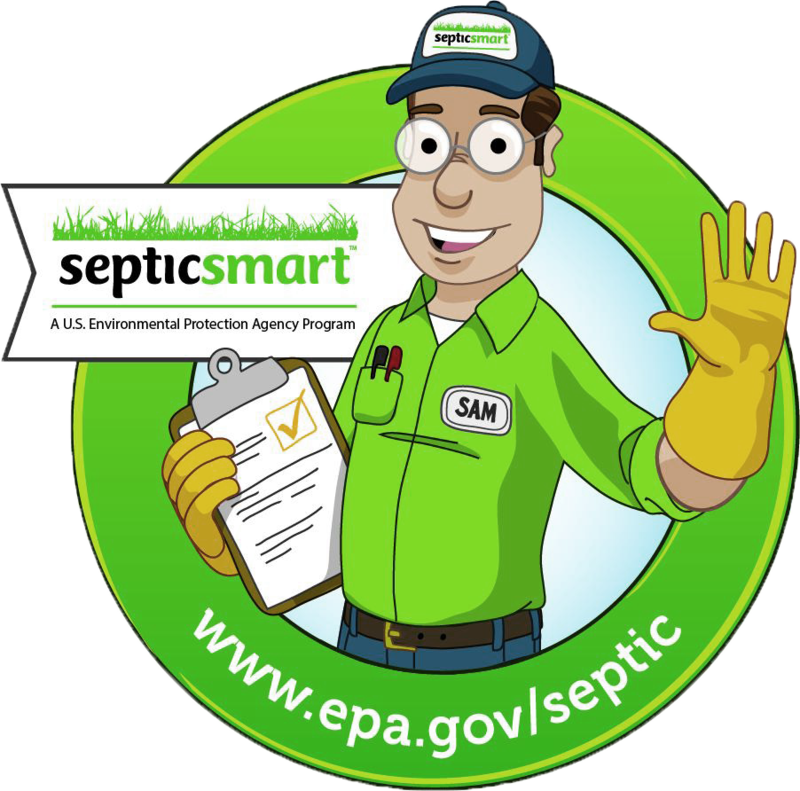 We inspect the condition of your septic tank, baffle, effluent filter and drainfield every time we service your system. No regrets! You won’t regret calling us to pump your tank…but you may regret NOT calling us! 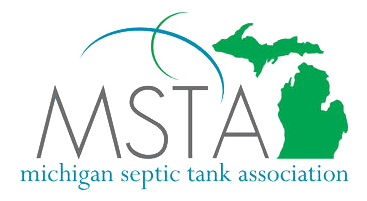 Septic tanks will accumulate sludge, bacteria, and potential toxins and it should be pumped out and cleaned once every 2-4 years depending on the number of people living in the home and tank size. Kendall Septic Service is here to pump your tank and clean it to keep it working properly to avoid sludge overflow. We hope you never have to experience leaks or overflow from your tank, but if you do our technicians are ready!